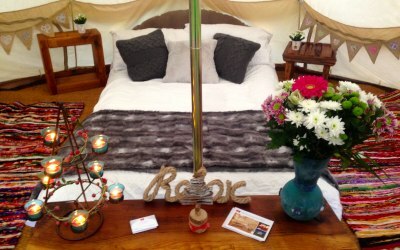 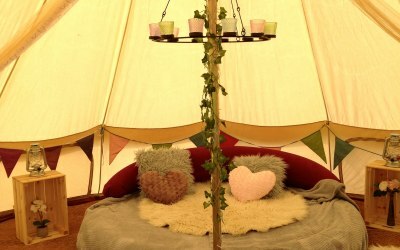 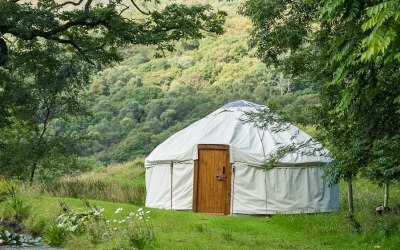 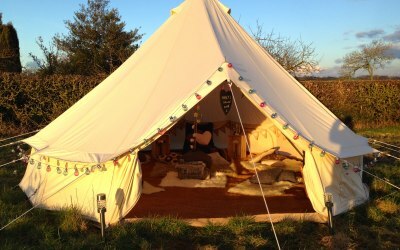 Rent our unique hand-made yurt and themed bell tents for your wedding or event. 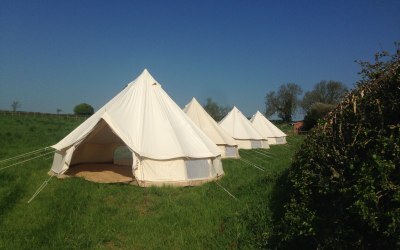 Delivered, assembled and dismantled anywhere in Cheshire, North Wales, Shropshire, Greater Manchester, Merseyside, Staffordshire or further afield. 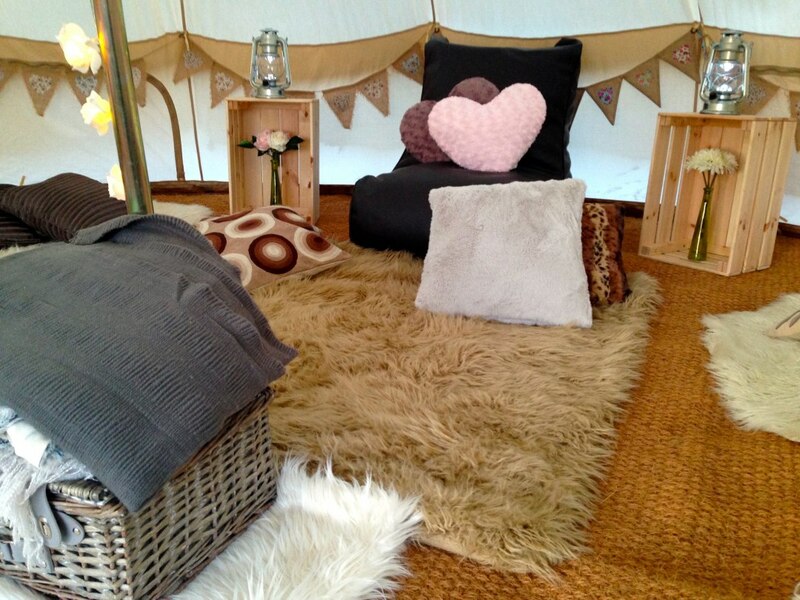 Sunset Yurts hires out beautiful wood and canvas structures to you so that you can host an event with a difference. 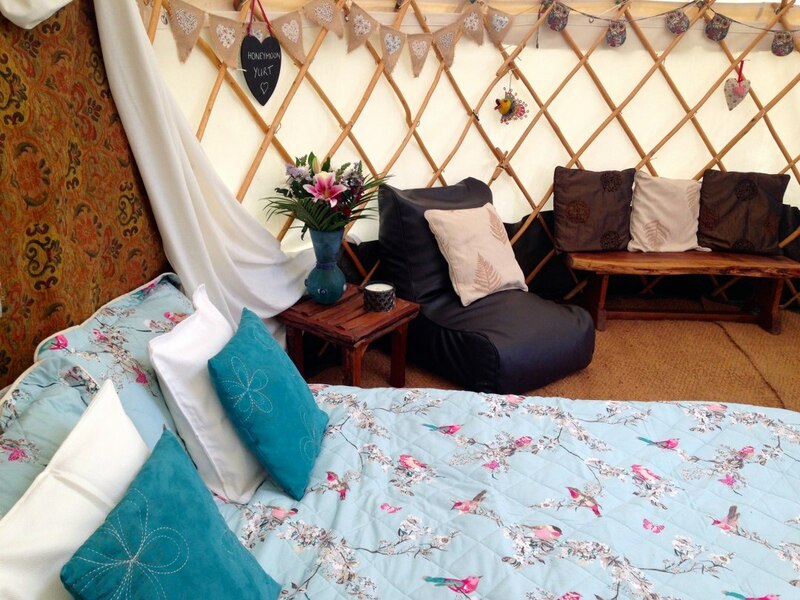 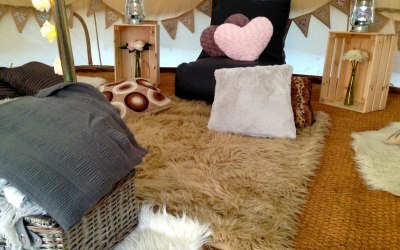 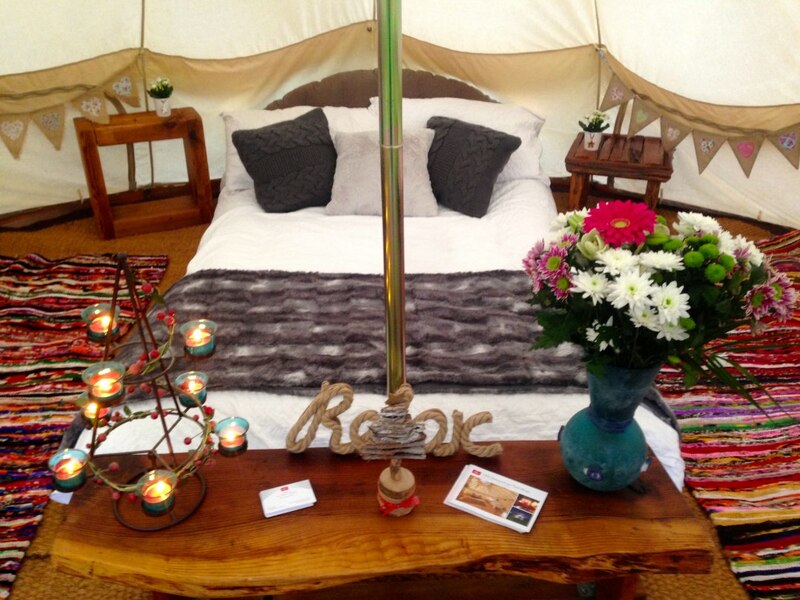 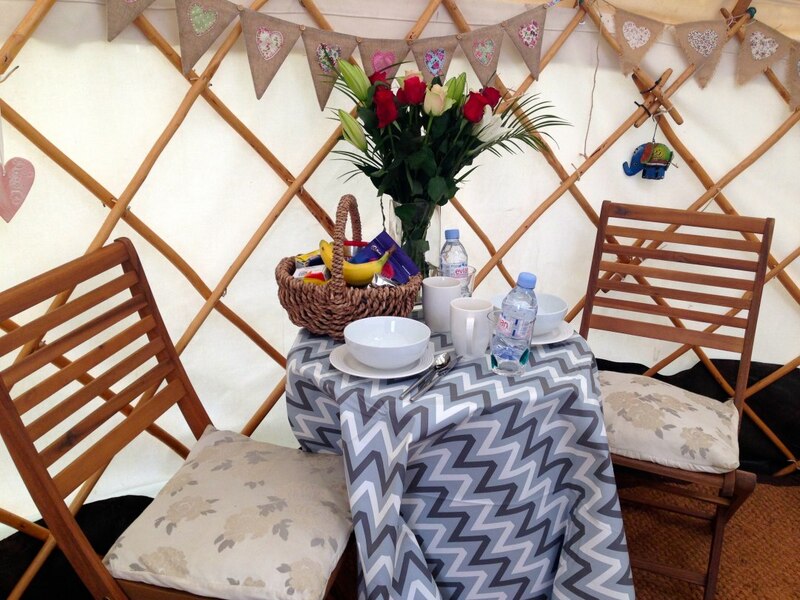 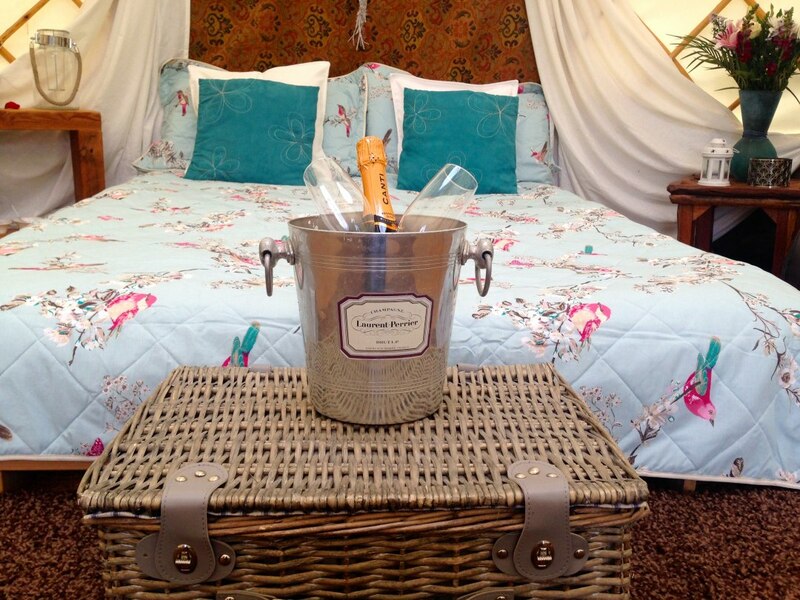 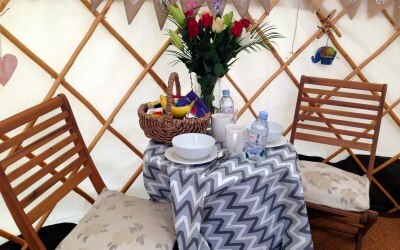 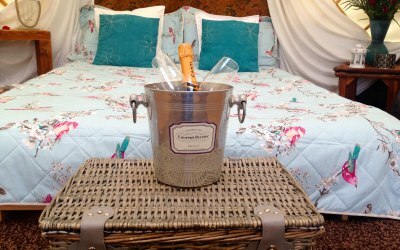 Our yurt was hand-made with love and our aim is to share a little of that love with you and your guests. 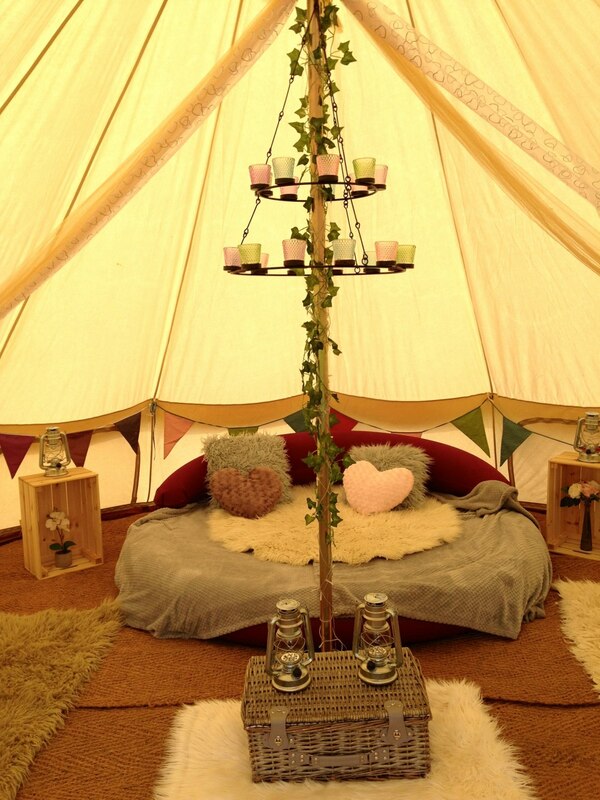 To complement the yurt we also offer stunning 5m bell tents, furnished to your taste or left bare for you to decorate as you please. 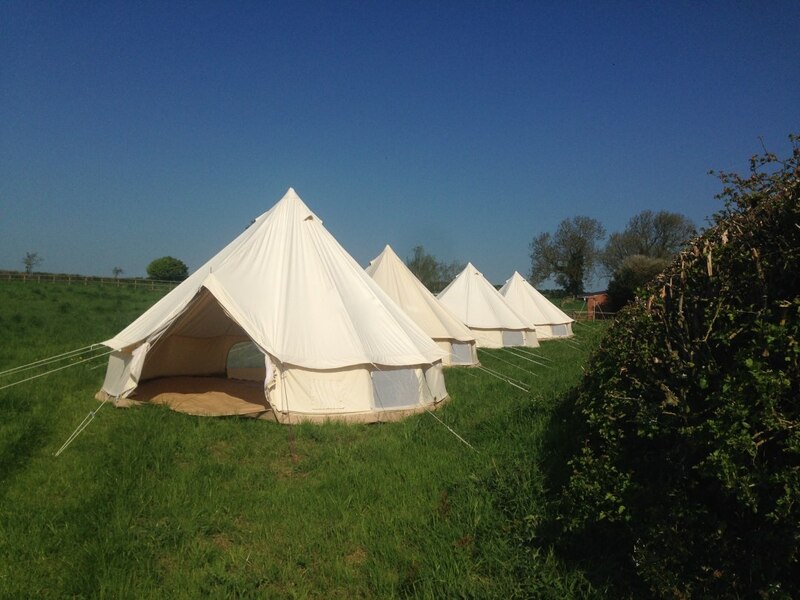 All of our canvas family are available to rent either individually or together, we bring them to you wherever that may be: your garden, your favourite camp site, your favourite festival, your wedding venue or your school. 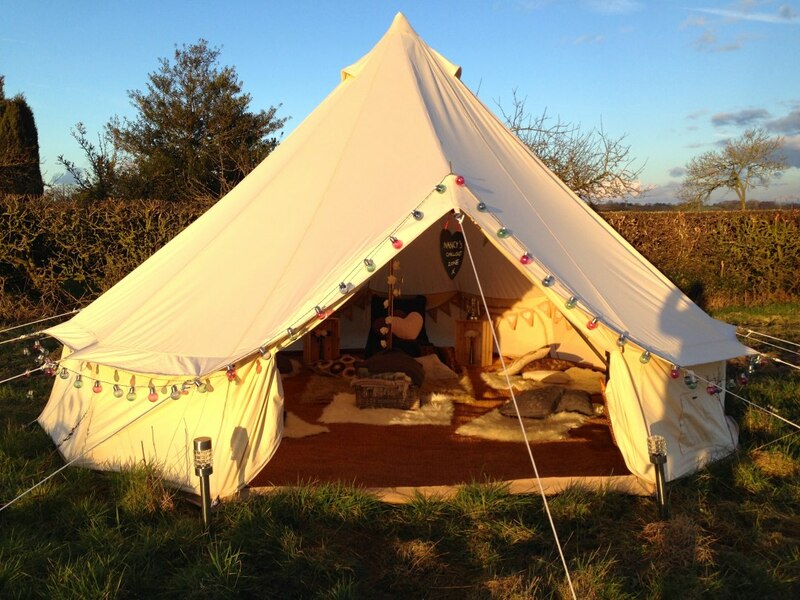 We pitch them and leave you to play. 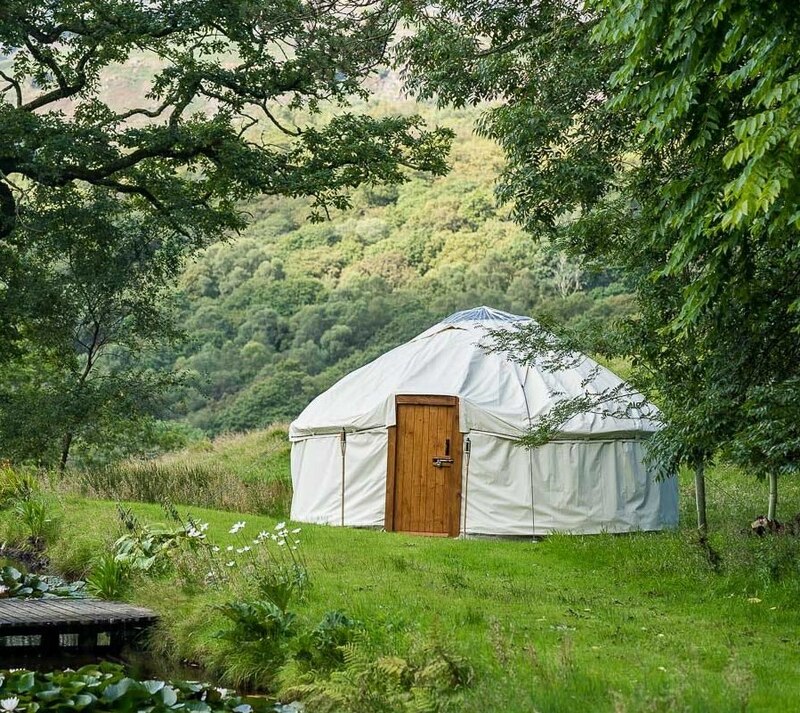 When you're done, we return and pack up, leaving no trace that we were ever there, except for some valuable memories that are yours to keep forever. 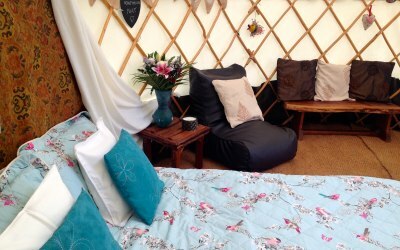 Get quotes from Sunset Yurts and others within hours.